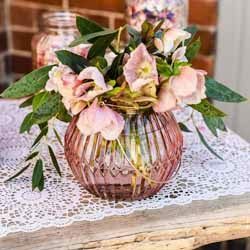 This week our wedding decoration of the week is our pressed glass vase wedding centrepiece. 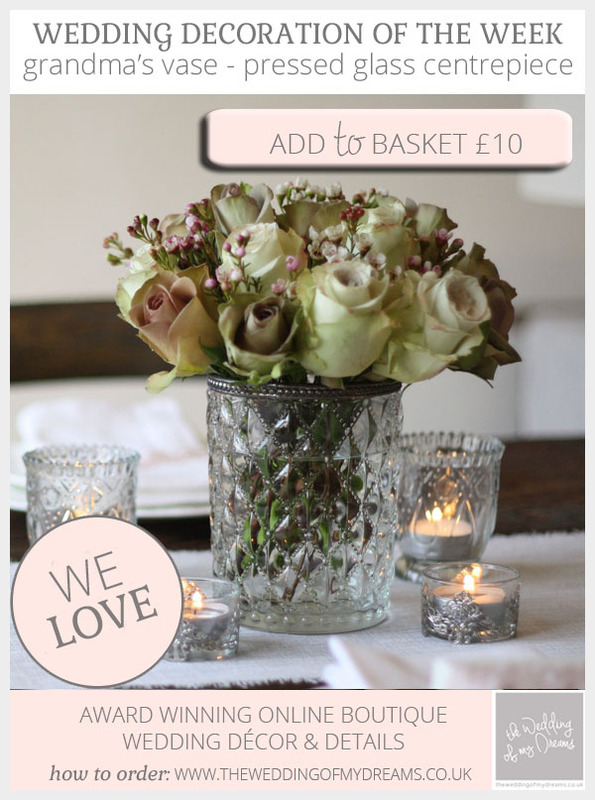 Our ‘Grandma’s Vase’ has that lovely antique look, perfect for a vintage glamour wedding. 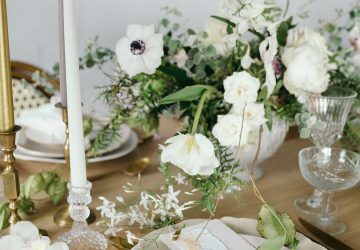 The vase is large enough to be used for your wedding centrepieces on your guest tables, with tea lights around the base, or could be used as an extra decoration next to your wedding guest book or on the corner of your bar. 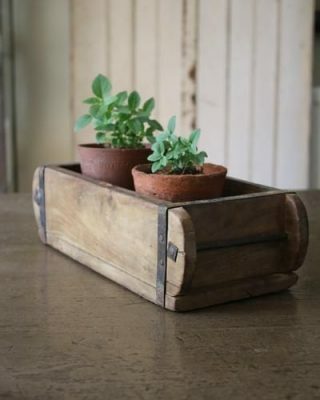 This vase has a real vintage / antique look to it, each one is handmade so variations may occur. 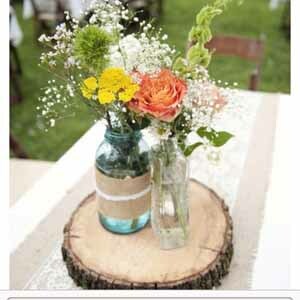 The pressed glass vases are just like the vases your Grandmother has, the vase has pretty patterns in the clear glass and a metal rim. 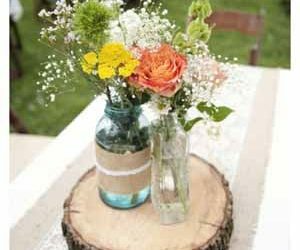 Use these vases to hold your bridal and bridesmaids’ bouquets when you are not holding them, fill them with water and place on the cake table so guests can take a closer look at your bouquets. Use the vases on fireplaces, filled with pretty florals, many wedding florists will be happy to use your own vases. 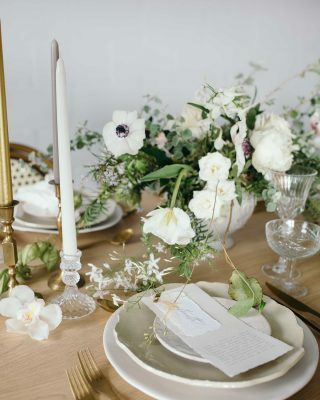 Place a church candle in the vase and use as a lantern – down the aisle, on window sills in church, around your reception venue, on your guest book table. 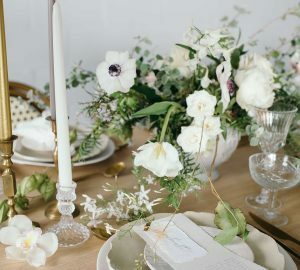 Use the vases as your wedding centrepieces, use a mixture of pressed glass smaller vases and tea light holders around the vase to create a fuller look. 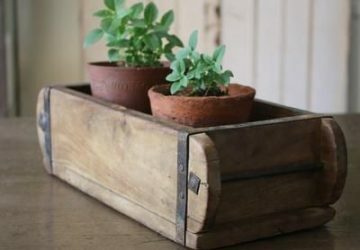 This vase measures 14cm high and 10cm in diameter. 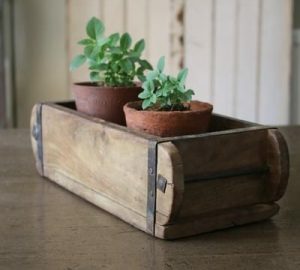 You may also like the square design of this vase and smaller size which can be used as a tea light holder or bud vase.